There is an array of skin-care products available in the market. From lotions to body-washes and scrubs, it’s all available but most of them come with added chemicals and artificial components. Organic products can be expensive. 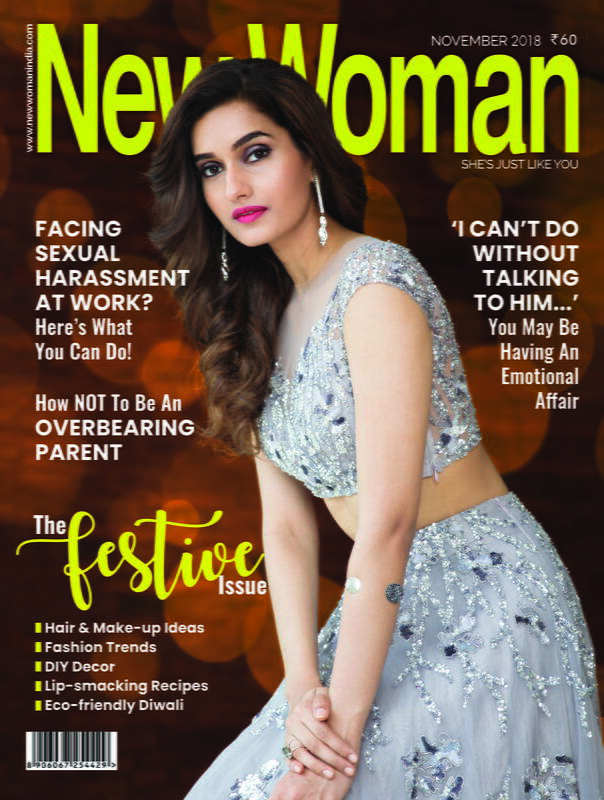 However, there is no need to worry as we are here to give you 5 ideas of ‘Do It Yourself’ (DIY) body scrubs which would help you achieve a smooth skin without burning a hole in your pocket. Read further to find out. Oatmeal is mildly exfoliating and good for the skin. It helps reduces unevenness and puffiness on the skin. 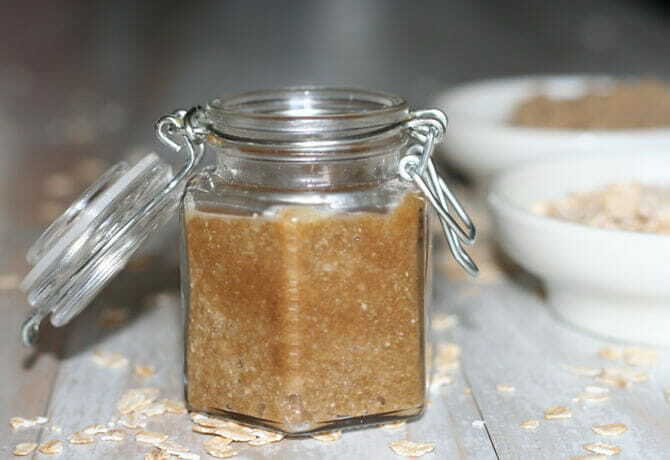 Mix 1/2 cup of brown sugar with 1/2 cup of oatmeal and 1/4 cup of olive oil. Add a few drops of your favourite essential oil. Once the mixture is mixed well, apply it to your skin in an upward direction and to your face in circular motions. Leave it on for 20 minutes and then rinse off with cold water. 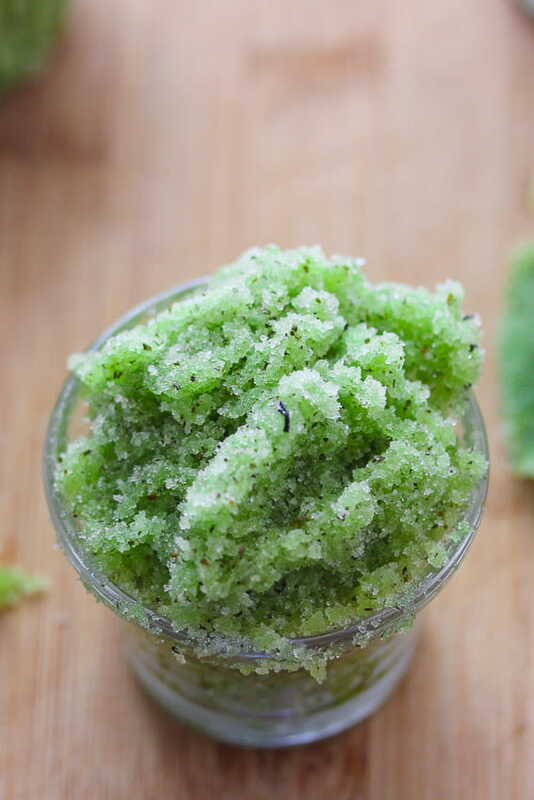 Olive oil helps the skin achieve a healthy glow while the sugar proves to be an excellent scrub to get rid of impurities. Take 3/4 cup olive oil, 3 cups granulated sugar, juice from a single lemon, zest from 2 lemons and mix the ingredients well. Add 2 drops of any essential oil and apply the scrub to your skin. Wash it off after 20 minutes. 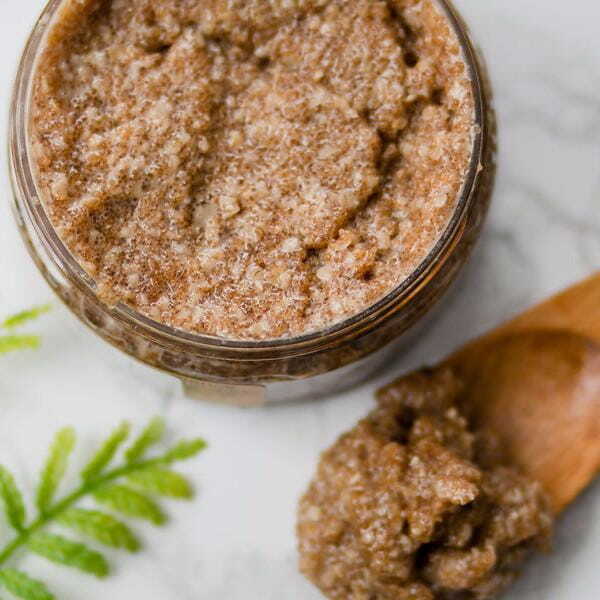 This scrub is exceptionally invigorating on your skin and reduces the oil composition in the skin thus, reducing the risk of acne and pimples. The lemon is an excellent cleaning agent which helps your skin glow and look cleaner as well as healthier. 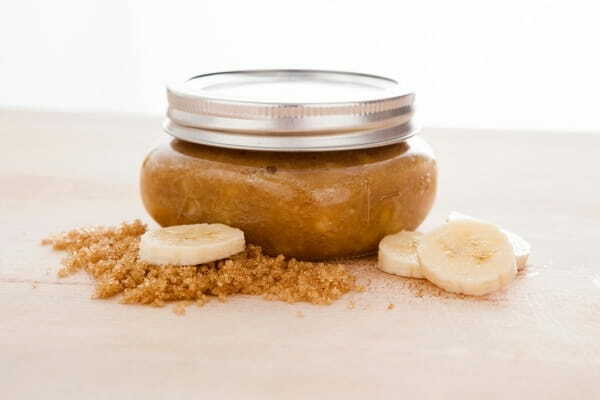 All you need is 1 ripe banana, 1 tablespoon brown sugar and 1 teaspoon vanilla essence for this scrub. Smash the bananas and mix the ingredients well. Apply to your body and rinse well. 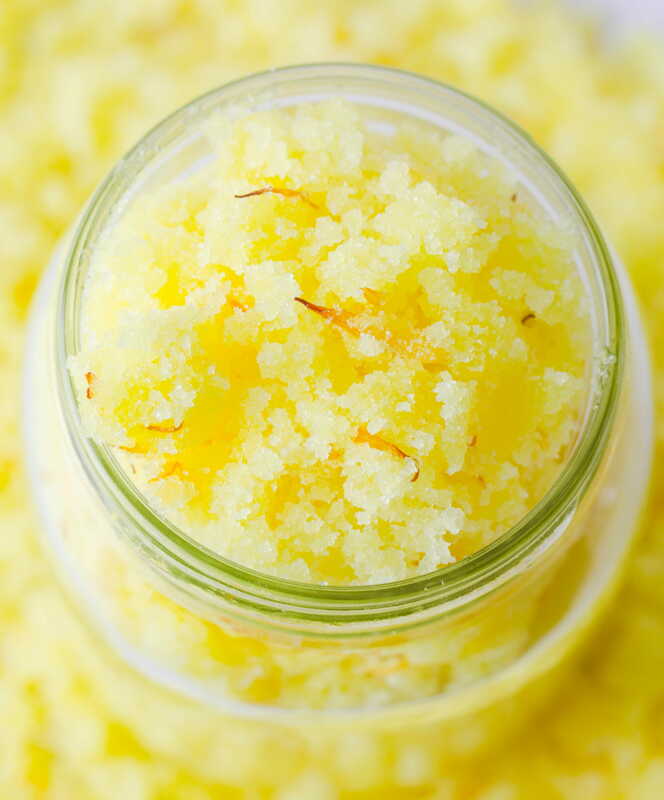 This scrub is extremely moisturising and shall leave you with a supple skin. Ingredients- 3 tsp Epsom salts, 3 tsp baking soda, 1 bag of green tea leaves (or a tbsp of loose leaf tea) and 4 tbsp almond oil. Mix all the ingredients well and apply to your face and body. Rinse off after 15 minutes. Follow the routine daily and you spot the improvement in your skin. Green tea is an amazing detox agent when consumed internally and can prove to be to very good in reducing signs of ageing when applied to the skin. People who have dry skin should embrace the use of this scrub. Butter is generously moisturising and coconut gently exfoliates the scrub as well as lends the skin a smooth feel. It will cleanse the skin and help it glow. Mix 1/2 cup of cocoa or shea butter, 3 tablespoon olive oil, 3 tablespoon coconut oil, 1/2 cup sugar and a few drops of essential oil together. Blend it well and apply to your skin. Rinse off with cold water after half an hour. Use any of these and you shall be happy with the results!